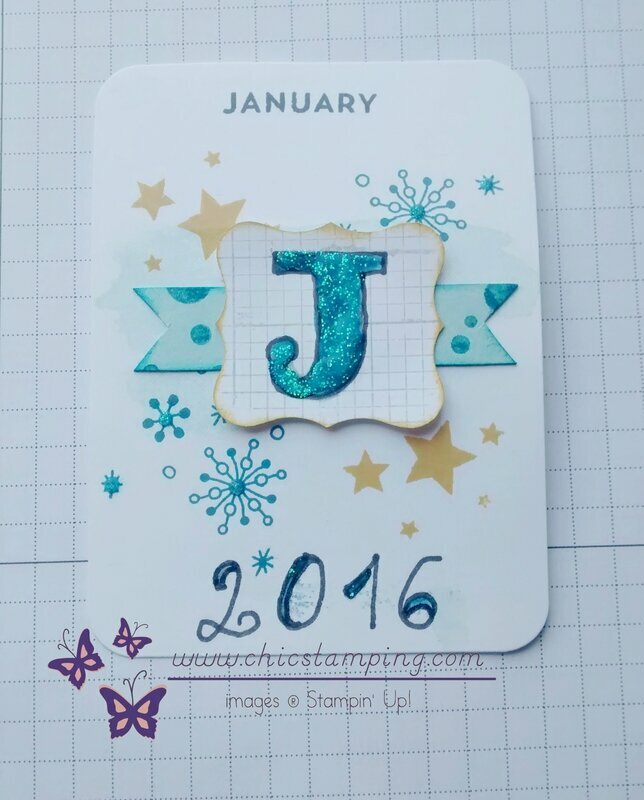 How to subscribe to Chicstamping's newsletter ? 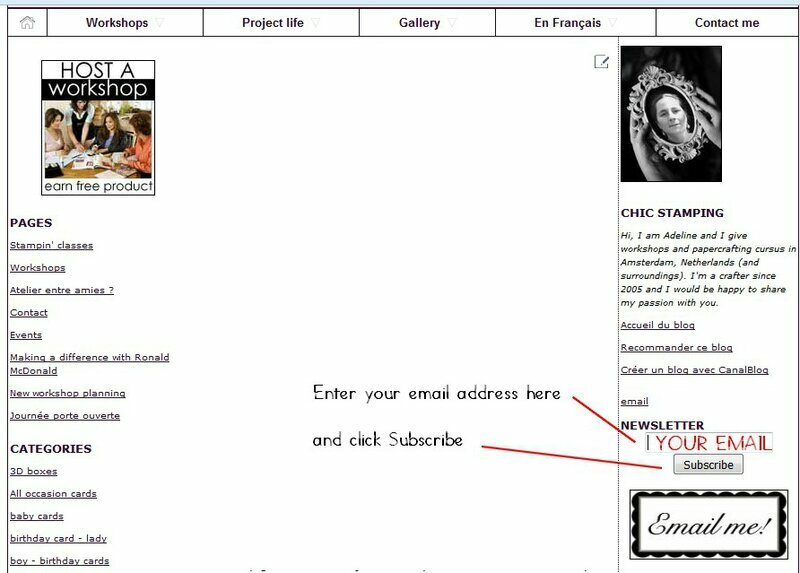 How to subscribe to my newsletter is a question i have been receiving many times. Therefore I made a little tutorial for you. It's a long explaination but you'll be done in 3 clicks! It's super easy, I promise you! 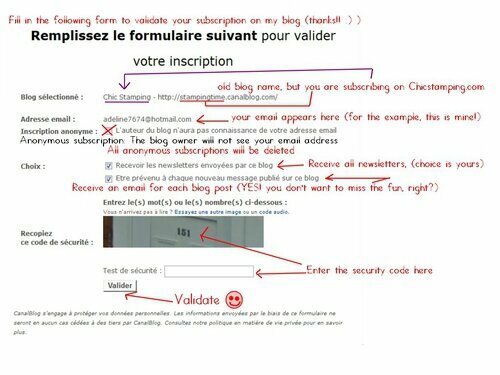 You also asked me why is my blog partially in French.....? 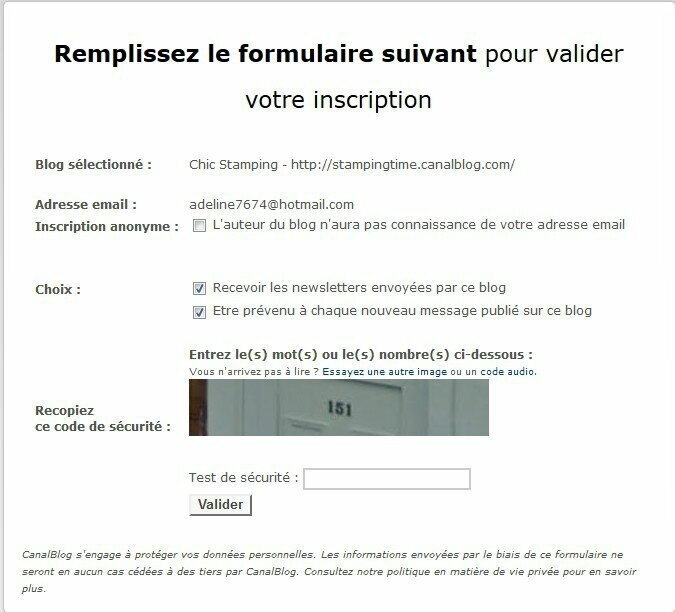 Chicstamping (previously Stamping Time) is a blog made on a French blog, Canalblog, many years ago. Therefore, despite all the translation i have been making on my blog, there are some few parts I am enable to change. The newsletter subscription and the contact me/ email me page are 2 componants I can not modify. No worries, you will be able to subscribe in 3 little steps and will be receiving all notifications from my blog posts and newsletter. Please note: All anonymous subscriptions will be deleted. Tadaa... 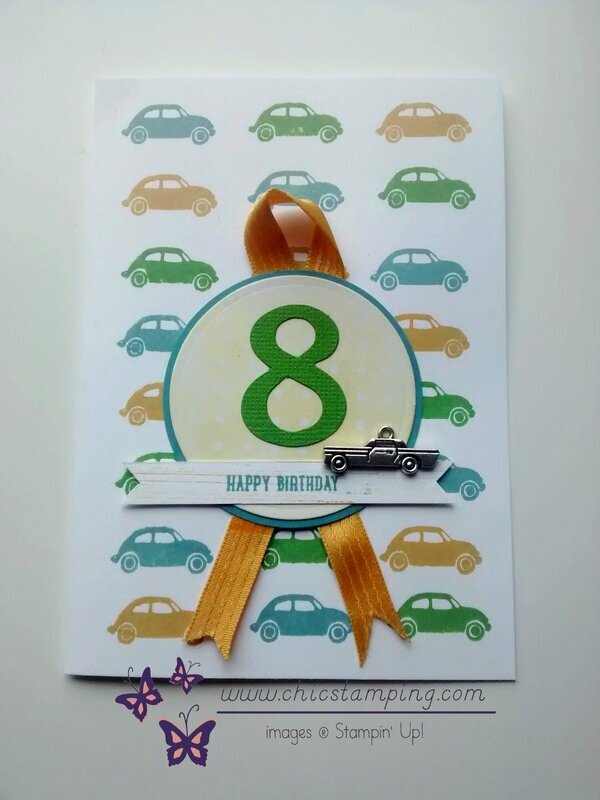 Welcome to Chic Stamping! When you see this page, your subscription is finished!